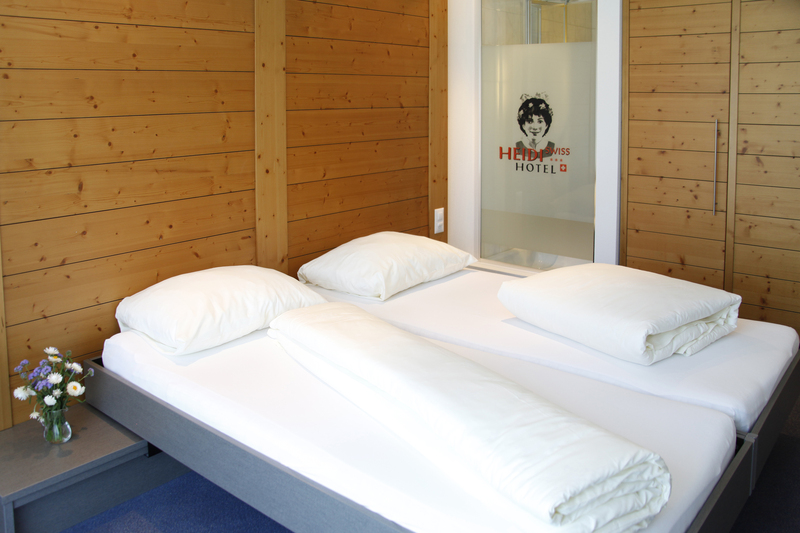 The Swiss Heidi Hotel offers 81 brightly lit, attractive double rooms. 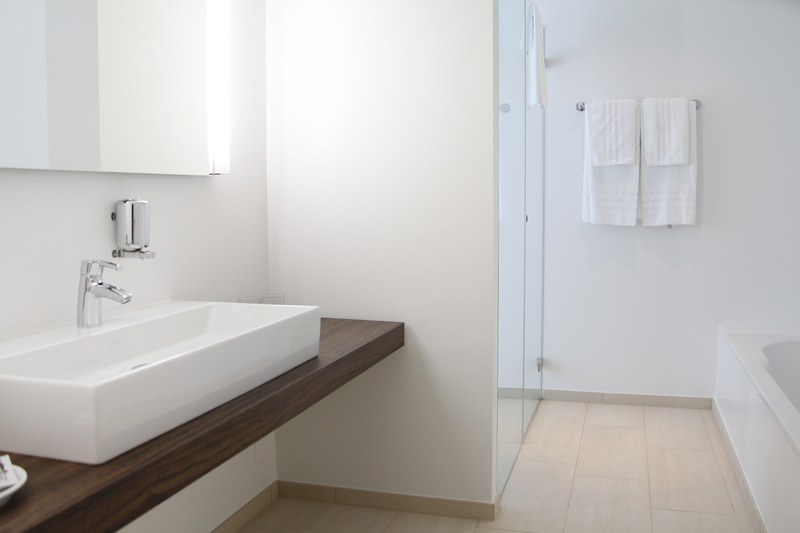 The rooms feature modern furnishings and are sure to offer a cosy ambiance to business travellers and families alike. Unwind from the daily bustle in a quiet location with delightful mountain views. Our prices are per person and include a luxurious breakfast buffet, parking space, statutory VAT, and other taxes.